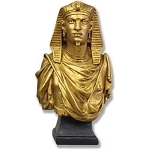 Egyptian statuary and home decor for your home or office. 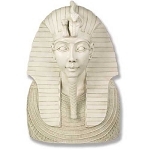 Beautiful replicas of the historic. 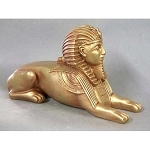 Such as sphinx statues and Pharaoh busts. 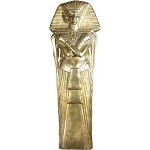 Vases and wall sculptures with Egyptian designs and hieroglyphs are. 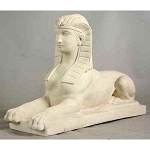 Also large Egyptian display statuary for commercial purposes.